The Forest Products Team is located in Blacksburg Virginia on the campus of Virginia Tech University and is a part of Research Work Unit 4704 (Utilization of Southern Forest Resources). The mission of the team is to enhance forest resource use through improvement and reuse of wood products. 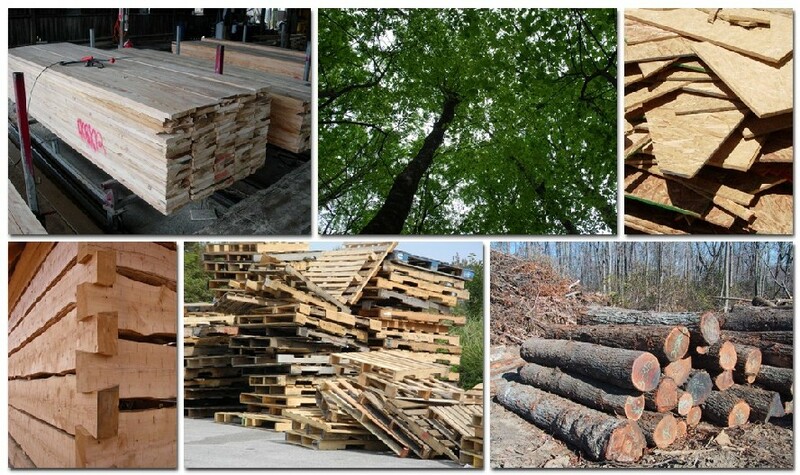 Current research areas include: recovery and recycling of construction wood waste and treated lumber, pallet repair and recycling, advanced wood processing, and urban tree crown/forest canopy analysis.